Looks so much like a skateboard but definitely not one. 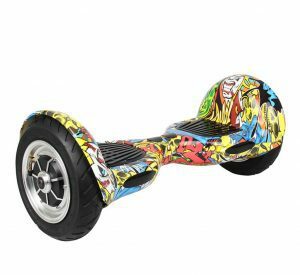 Hover boards are self-balancing boards we can get on and rally round the surroundings with. They have been around since the 90’s but were seen as dangerous and unsafe gadgets by most reserved group of persons. 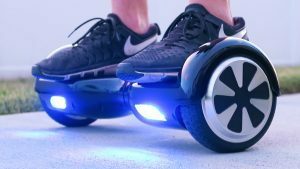 These beliefs and doubts haves completely gone off as decades passed and right now hoverboards have come to stay. Yeah, seriously, they rock the moment now as lots of persons have adopted it for group sports, fun walk and dancing pleasure. 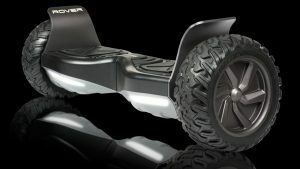 These hoverboards don’t levitate but trust me, they are more fun to ride on than skateboards. Technically they are called “self-balancing Scooters” This is because it works and looks like the miniature Segways. 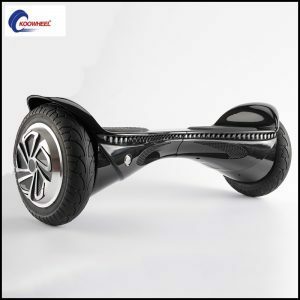 To start riding on this gadget, all you need is – step on the two sensitive footpads and control the directional movements as soon as it starts rolling forward or backwards. These foot-pads is what controls the speed and actions of the hoverboard. The tw0 footpads are highly sensitive to give you control on the speed and steering which is done by your feet. 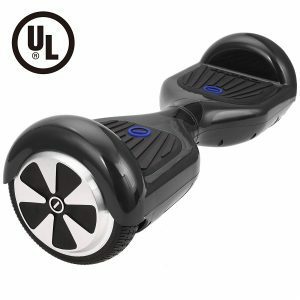 Balancing on hoverboards can be really tough for starters as soon as it starts moving the moment your feet steps on the footpads. You are going to stumble for sometimes until you get used to it. It is advised that you practice slowly with it until you can make long range movements with them. In all, hover-boards are fun gadgets and can help you burn fats by exercising with them regularly. 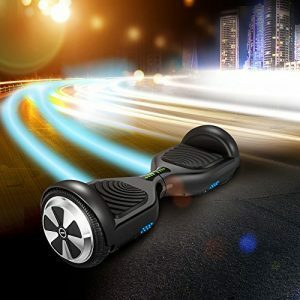 Do Note that movements with hover-boards on rough surfaces is almost impossible as they work best with smooth surfaces. 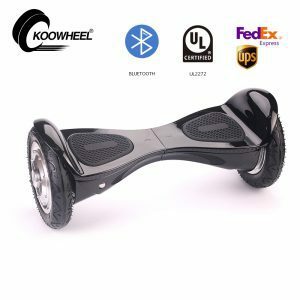 Price of hoverboard in Nigeria differs from store to store. 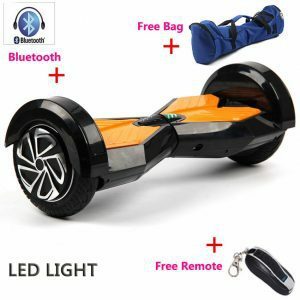 You can get best deals on hoverboards in Nigeria by buying from popular online shopping malls such as Konga, Jumia, Aliexpress, Gearbest, Ebay, Amazon and etc. We sourced these prices from few offline stores and majorly from the online shopping malls listed above. 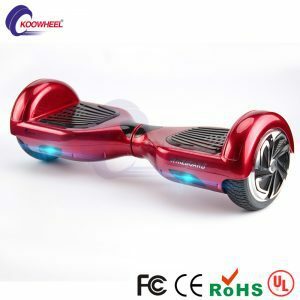 Their specification and features are listed so as to let you make an informed decision when shopping for hoverbaords and/or related tech gadget. As already stated, I limited this price-list based on availability and popular demand. 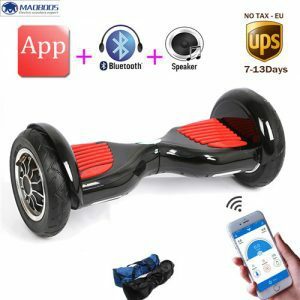 I’ll keep improving on this list as more self-balancing scooters shows up in the Nigerian tech market. You can buy from well-known registered shopping malls around your location or from the online shopping malls linked above. 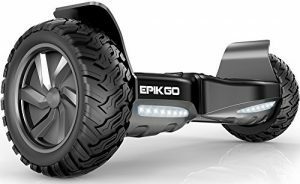 Remember to share this page with your friends that are interested on hoverboards and/or other fun gadgets.